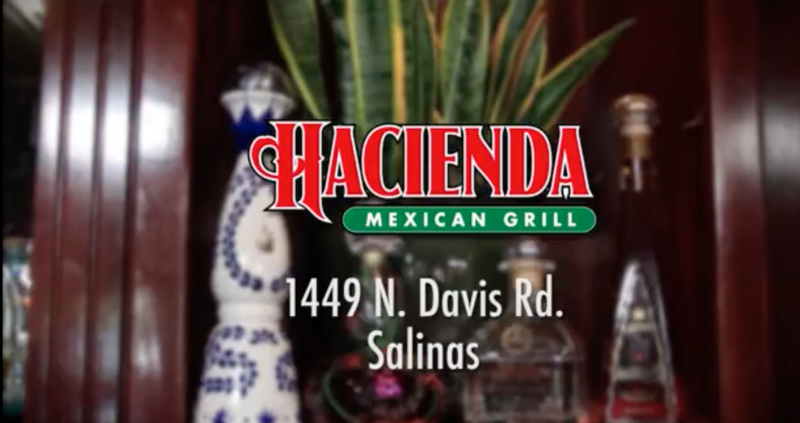 Have you seen the commercial for Hacienda Mexican Grill that we filmed and edited on the air? We hope it has convinced you to give Hacienda a try! Hacienda prepares traditional recipes from generations of family from old Mexico. The food comes to life with our burning mesquite grill while preparing the most delicious and freshest ingredients. Traditional Mexican recipes that will have you asking for more! The commercial was written and produced for Spanish TV.